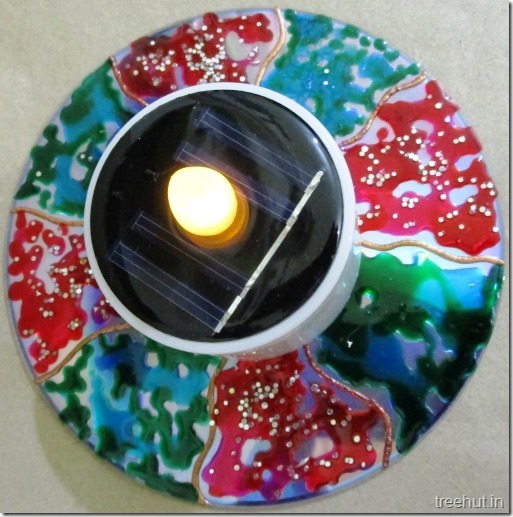 Upcycle Craft, Tea Light Candle Holder DIY for Festivals like Diwali and Christmas. 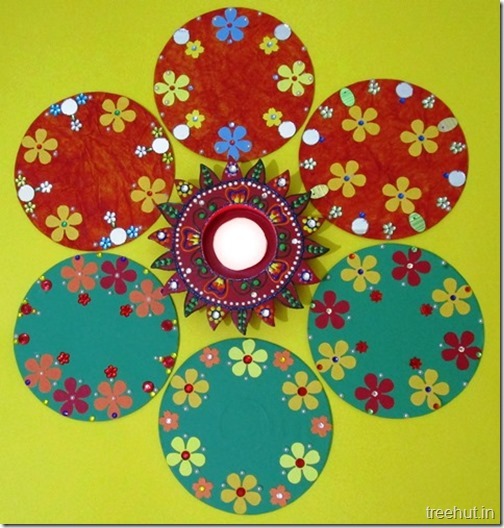 Easy Portable Rangoli Designs for Diwali made from CDs. 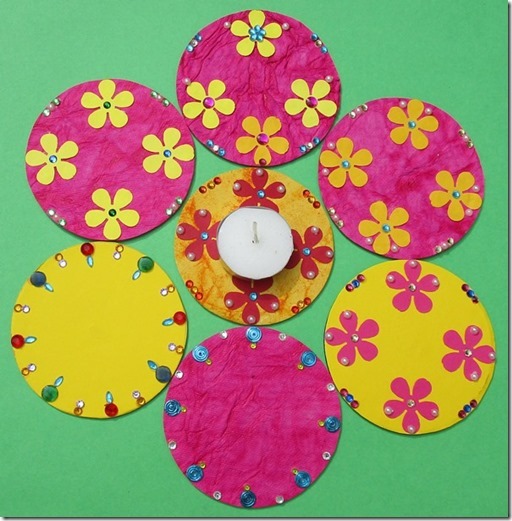 Simple and beautiful Diwali Rangoli Craft or Tea Light Holders for kids to make . CD Christmas craft for kids. ~ Swati Sharma Children love to make this ladybird craft out of an old C.D.